As a self-proclaimed classic man, comfy was never my go-to. For some reason, tracksuits were always off putting to me because of the lack of variety. However, now designers are making more of an effort for people to look good on and off the court/field. For example, the dope Gucci tracksuit Nicki Minaj was spotted in a few weeks ago or even Rihanna's newest Fenty X Puma collection. Champion by far in my opinion makes the most stylish track/sweatsuit wear. 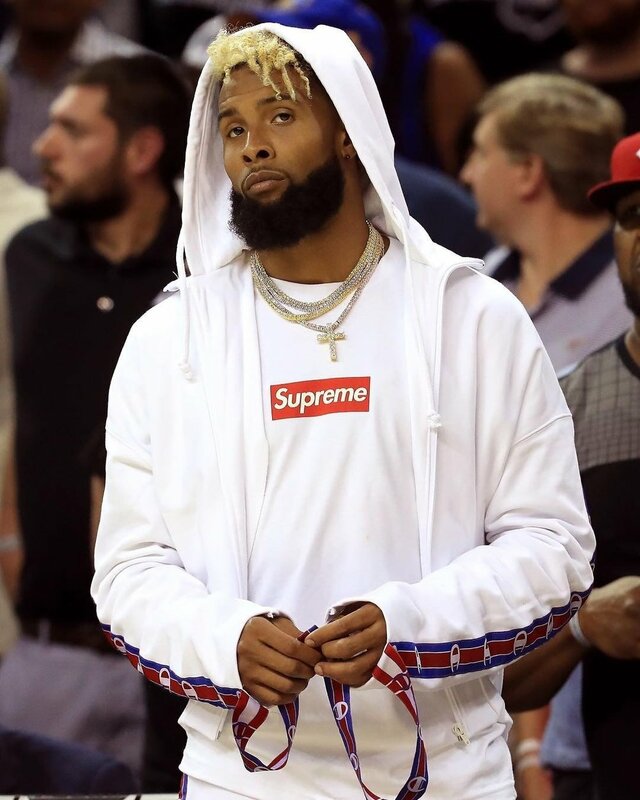 Celebrities ranging from Odell Beckham Jr. to Cardi B have all rocked some of Champion's gear at events recently. Honestly, Adidas is every college students go-to brand for casual, sporty, and affordable apparel. Their track/sweatsuits are perfect for the airport or post workout. Puma's claim to fame really came from celebrity endorsers like Rihanna, Meek Mill, Kylie Jenner, Big Sean, etc... I personally don't own a Puma tracksuit but I plan on purchasing one from the new Fenty X Puma collection.